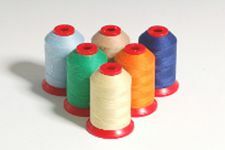 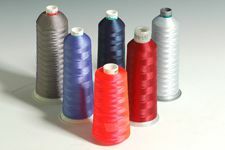 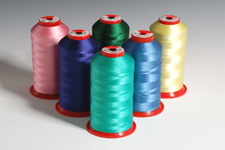 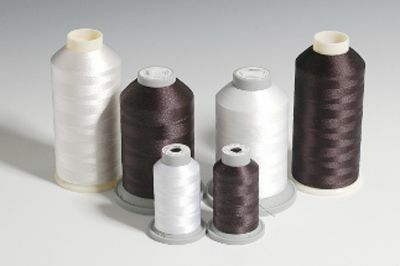 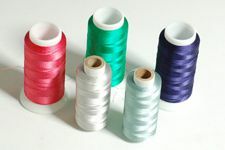 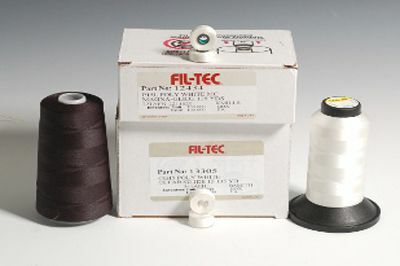 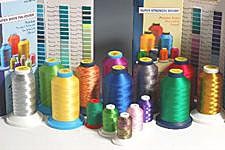 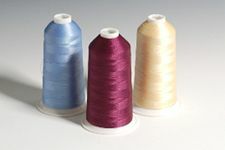 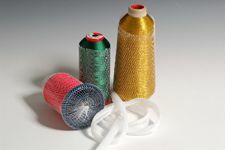 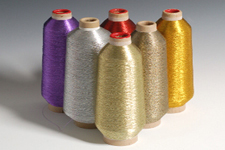 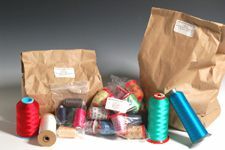 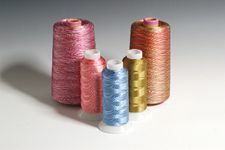 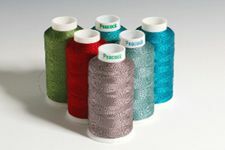 ARC rayon embroidery thread is available in 75 colors. 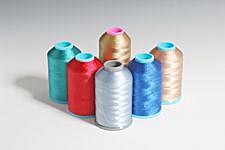 We are closing out this thread. 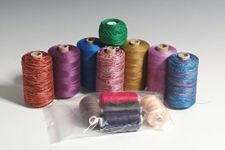 5000 yard king spools for $3.00 each. 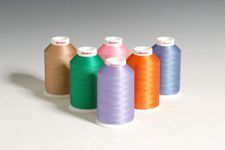 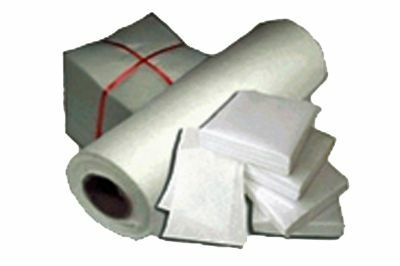 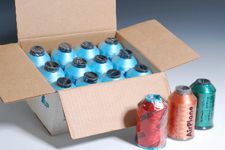 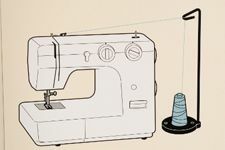 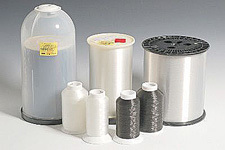 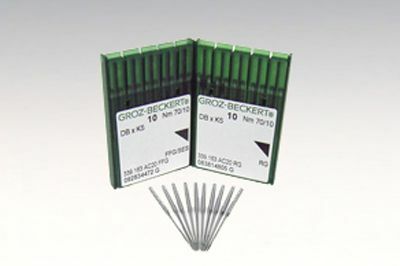 ARC rayon embroidery thread is a strong, 40 weight, rayon embroidery thread that is popular with home and commercial embroiderers because it is designed for high speed sewing. 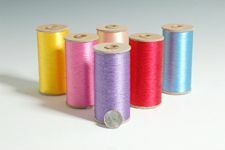 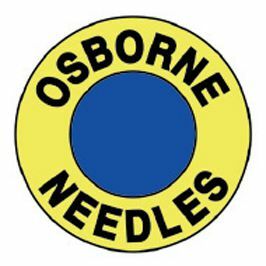 We offer it in over 100 colors on 5500 yard (5000 meter) king spools for $3.00 a spool.